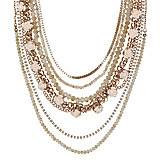 TOPIC - accessories's necklaces women's for sale at ALDO Shoes. ^not in picture... something similar!! !